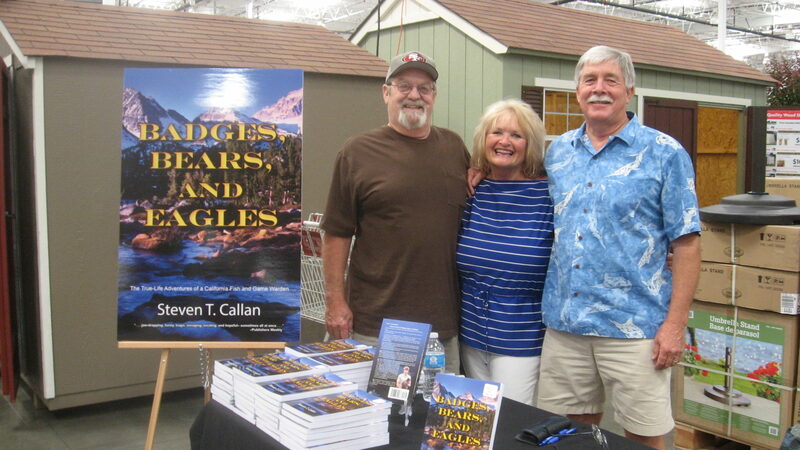 Our June 14th book signing at the Chico Costco was a huge success! Thanks to Dan Barnett’s great review in the Chico Enterprise-Record and my radio interview with Nancy Wiegman on KCHO’s “Nancy’s Bookshelf,” we sold 120 books. The highlight of the day was visiting with all of the wonderful people who showed up for the event. Thanks to everyone who helped make this day possible. My wife and I are fortunate to live on a patch of oak woodland in the foothills of Northern California. Several years ago we decided to rid our yard of water-guzzling domestic fescue and replace it with gardens of drought tolerant native plants. In doing so, you might say we put out the welcome mat for birds, butterflies and other wildlife. Documenting bird species that visit our yard has provided a special sense of pride and enjoyment. Growing up in the tiny farm town of Orland at the north end of California’s Central Valley, a pheasant sighting was a daily occurrence for me. These beautiful Asian transplants were so plentiful, and pheasant hunting was so popular, the annual season opener was practically a national holiday. 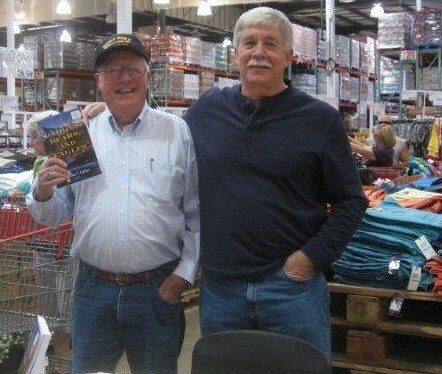 We sold out in two hours at the Redding Costco book signing, on Friday. Saturday, we sold out again at the Whole Earth Watershed Festival.